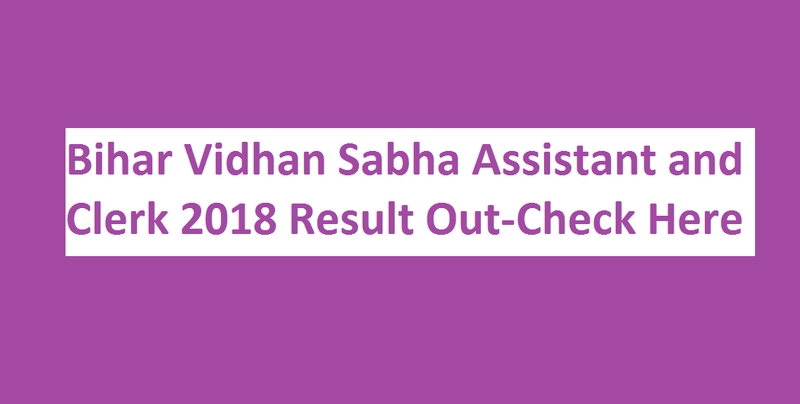 Bihar Vidhan Sabha Assistant and Clerk 2018-2019 Result declared now. 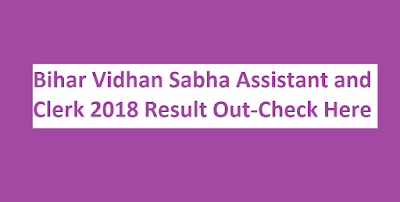 Online Test was conducted on 12th December 2018 to 15th December 2018. Total 157 Posts(17- Junior Clerk and 140- Assistant posts) have been published for this recruitment.